In the hands of Lenker songwriting is not an old dead craft. It is alive. It is vital. With little regard for standard album cycle practice or the idea of resting at all, Lenker set out to make a document. 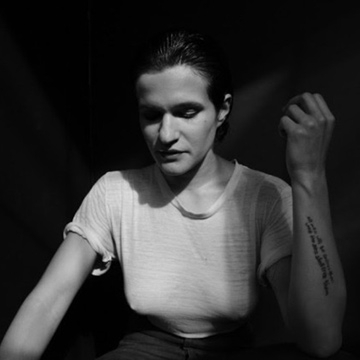 Songs can be slippery and following a 2+ years on the road with Big Thief, Lenker felt a growing need to document this particular time in her life in an intimate, immediate way. The result is her new album, abysskiss, out October 5th via Saddle Creek.